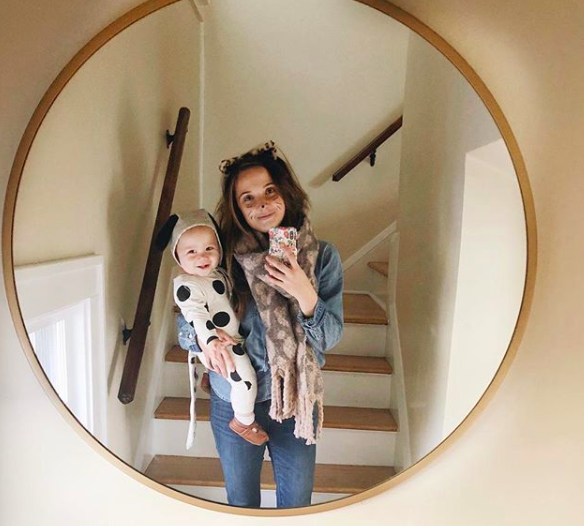 I recently got a message asking if I had any recommendations for easy stay at home mom clothes- "basic and comfortable things you can mix and match to look put together" was the exact request. I thought it was kind of a fun challenge, and I'm going to start a series on some mom staples. I'm starting with outerwear- my first staple is the good ol' utility jacket. I actually have two, one heavier and one lighter- I feel no shame, living in Minnesota means I'm entitled to all the outerwear I want. 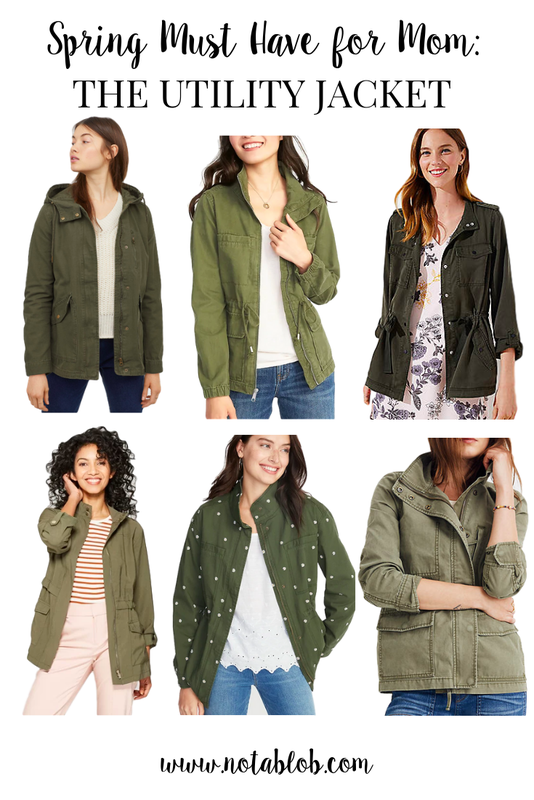 I love a utility jacket for fall and spring, and it dresses up any outfit it tops. 3. Peplum - currently 40% off!